Home > Club Information > Recognise your volunteers hard work with a Keystone Award! 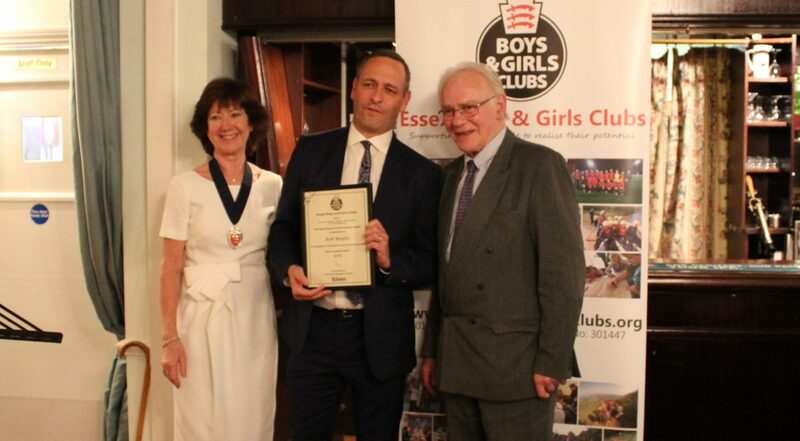 Do you have anyone who has served a minimum of 10 years volunteering or leading at your club & would like them to receive a prestigious Essex Keystone Adult Volunteer Award? Why not nominate them and have them receive their award at our AGM on Friday 12th May!